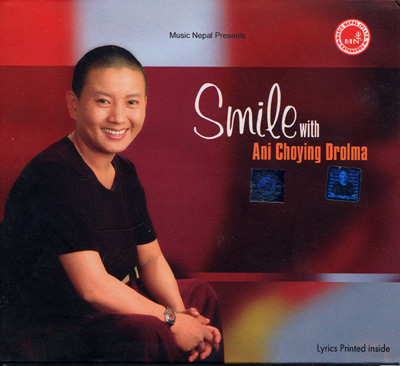 Ani Choying Drolma is a Tibetan Buddhist Nun, who founded the Nuns Welfare foundation of Nepal. This was founded to empower the role of women in Tibetan and Nepalese Society. Proceeds from Ani CD’s and concerts go to the Nuns Welfare Foundation of Nepal.